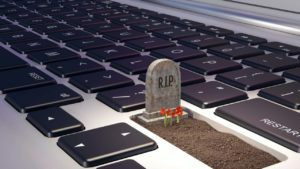 With the continuing growth of modern technologies, more and more activities are being made convenient. Besides helping you monitor your health and nutrition, mobile applications nowadays are created to even let you track political activities. 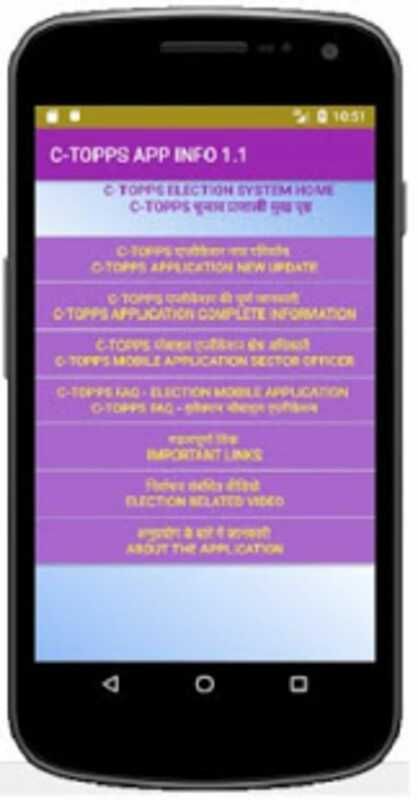 C-TOPPS Election Tracking Application Information is a communication app that promises to help users track the electoral works of various political parties in Chhattisgarh, India. This app will also provide real-time updates from different polling stations as well as the ECI Election Commission. 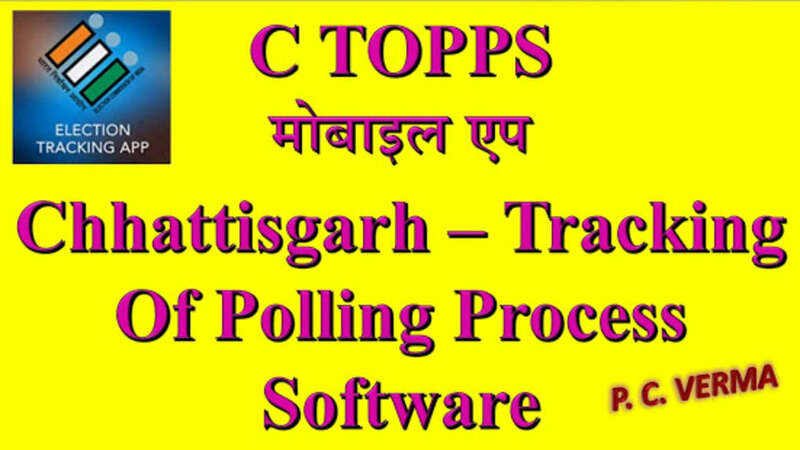 C-TOPPS app name is an abbreviation for Chhattisgarh Tracking of Polling Processes Software, and as the name suggests, this program is created to help you monitor the activities of sectors officers and polling parties on the day of poll. In addition, C-TOPPS Election Tracking Application Information comes with a geo-tagging function that lets you know the exact position of party you are monitoring. From the moment the electoral team proceeds for the polling process until they return, you can keep an eye on their every action. 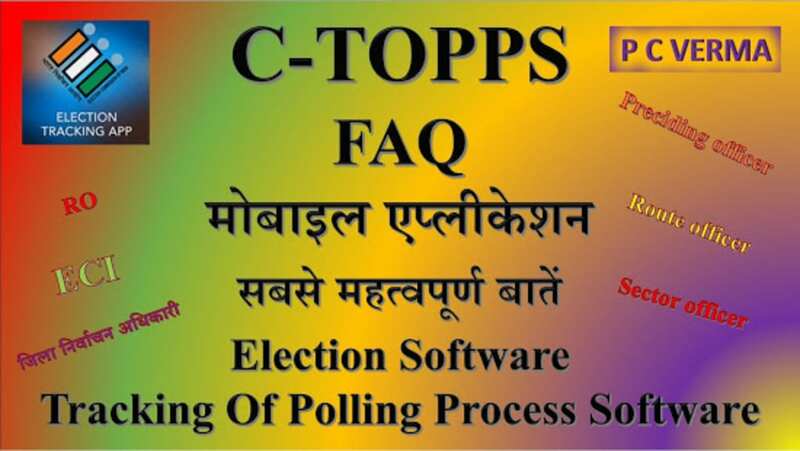 C-TOPPS Election Tracking Application Information also provides users with information about the polling process and monitors the queue in the polling booths. 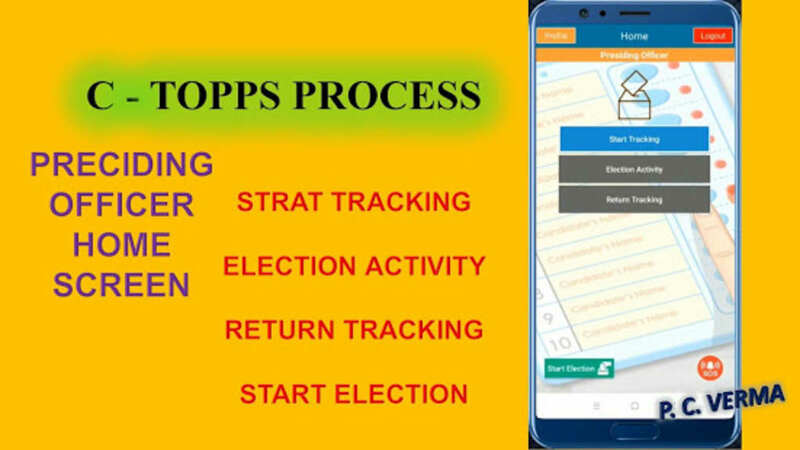 C-TOPPS Election Tracking Application Information promises a convenient way to track polling activities during elections. 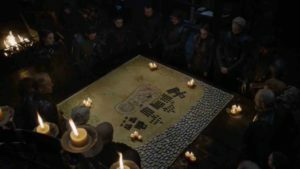 However, there will be a different app needed for different officials involved. 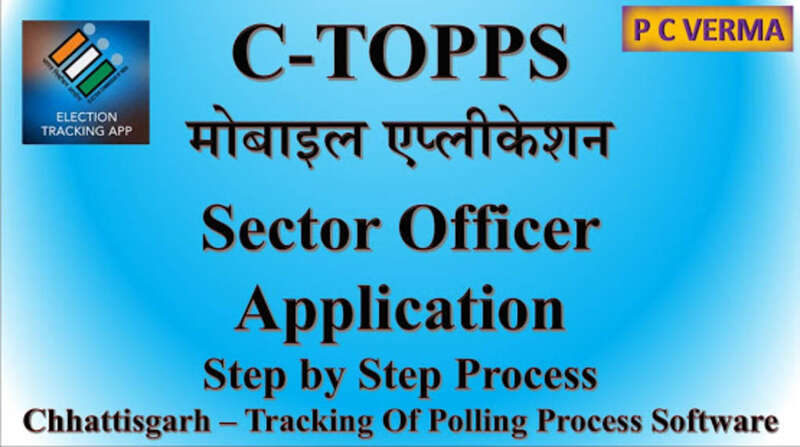 C-TOPPS Election Tracking Application Information comes with three mobile apps, one for the presiding officer, one for sector officer, and one for the route officer. The app only contains a collection of links that can help you find the content you are looking for. If you are a presiding officer, you can click the button for the app download which will lead you to the app store where you can download the program. The same goes for the sector officer and route officer. The app also contains links for various training videos to help you understand the electoral process. Among the topics included are guides for presiding officers, complete information about C-TOPPS Election Tracking Application Information, and new app updates. 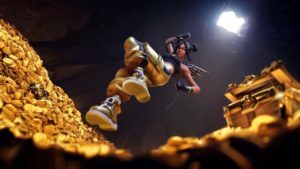 These links will direct you to its corresponding Youtube video page. 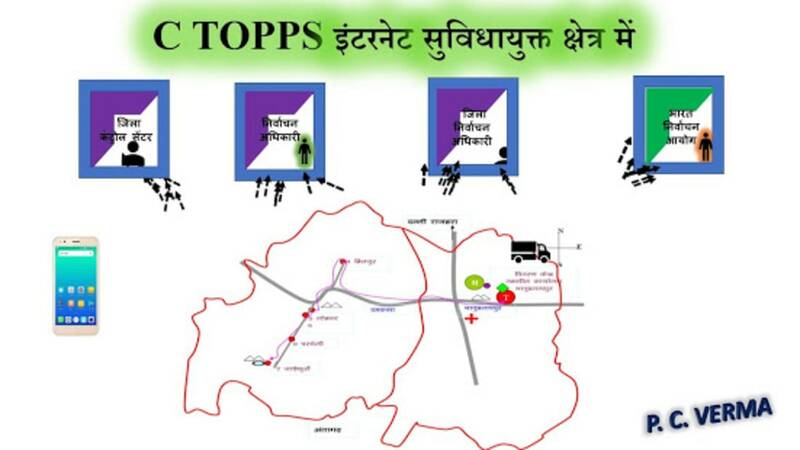 C-TOPPS Election Tracking Application Information also contains links to important pages such as the National Voter’s Service Portal, Election Commission of India, and the Systematic Voter’s Education and Electoral Participation (SVEEP). 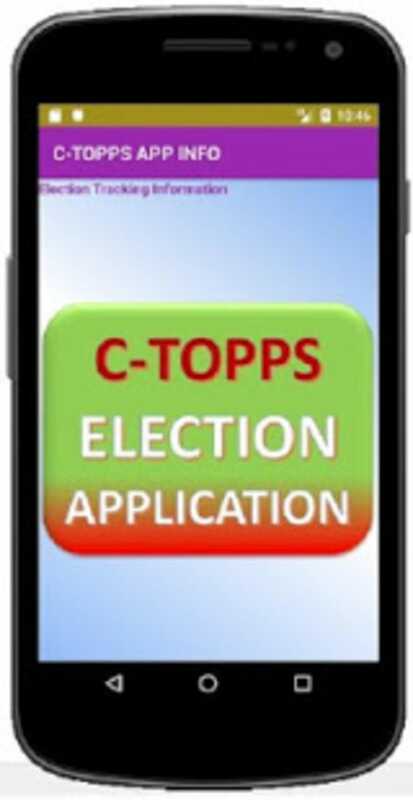 While useful, C-TOPPS Election Tracking Application Information is technically an app that you don’t need to have in your device. If you are a presiding officer, sector officer, or a route officer, you can simply look for the app specifically for your position in the app store and have it installed. 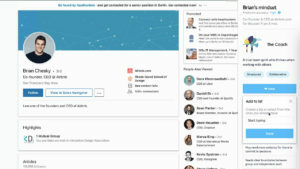 More, the training videos are just Youtube links which you can search for yourself. Should the C-TOPPS Election Tracking Application Information includes all needed function for each electoral officer, it would have been a very convenient app to have. As it is, it needs more useful functions for it to be worth downloading. What do you think about C-TOPPS Election Tracking Application Information? Do you recommend it? Why?